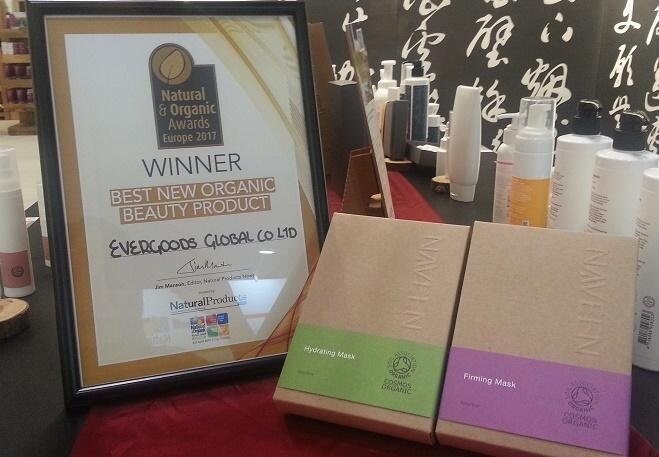 NAVEEN facial sheet masks including Hydrating Mask and Firming Mask won the Best New Organic Beauty Product of Natural & Organic Europe 2017!!! 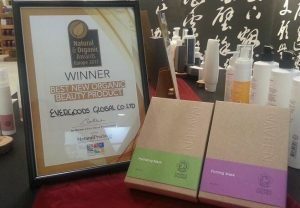 It is the second award NAVEEN masks won within half year. The first and so far the only COSMOS-Organic certified sheet masks in the industry makes it really special. We put all Cards on the Table! It is our declared goal to constantly move forward, to put our visions into practice and to improve our products regarding consumer safety as well as effects on the environment. We are fully aware of our responsibilities and except them, at any time we will therefore lay open the current status of our achievements. Curious about the NAVEEN brand philosophy? Get background information here.